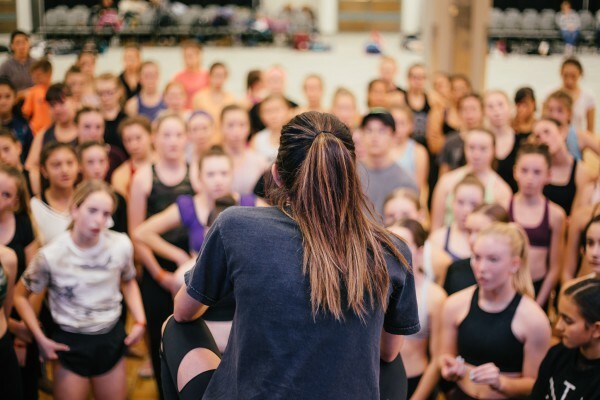 CLASS DESCRIPTION: I teach a technically focused class that encourages and empowers dancers to believe in themselves and push past their fears and comfort zones. 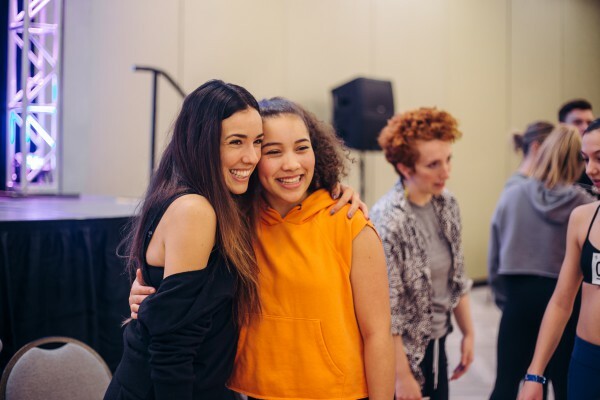 My emotionally driven choreography and positive spirit creates a safe environment for young students to grow their own artistry while feeling safe enough to express themselves. 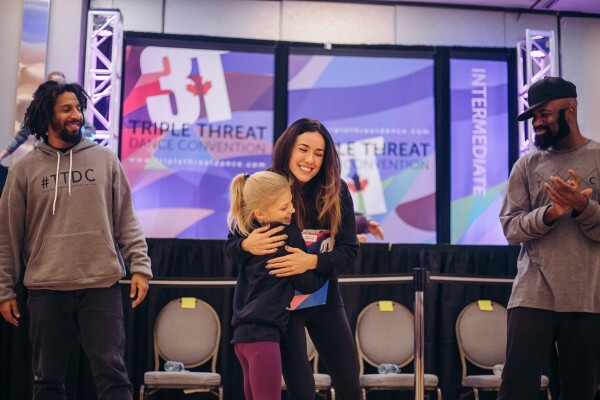 "Beyond producing brilliant choreography and high level training, my purpose as an educator and influencer is to inspire and empower my students while setting an example of what it means to be a strong, confident, yet kind human being. I believe that confidence is the most vital component to movement and can drastically change a dancer's quality in a matter of seconds with the right mind set. 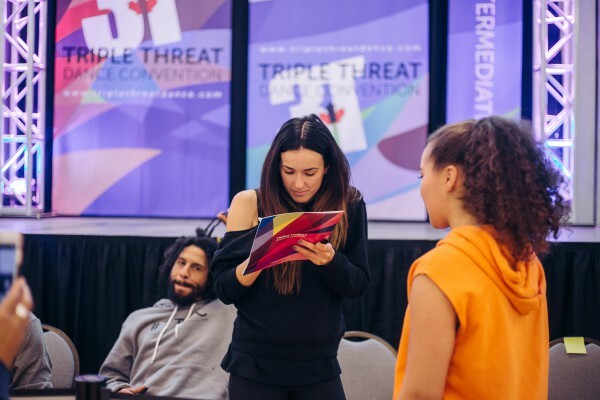 Whether I am working as a choreographer on set, coaching athletes or training the next generation of young dancers, my purpose and my strength lies in unlocking this confidence and utilizing it in conjunction with a strong base of movement knowledge, taking all of my clients to the next level. 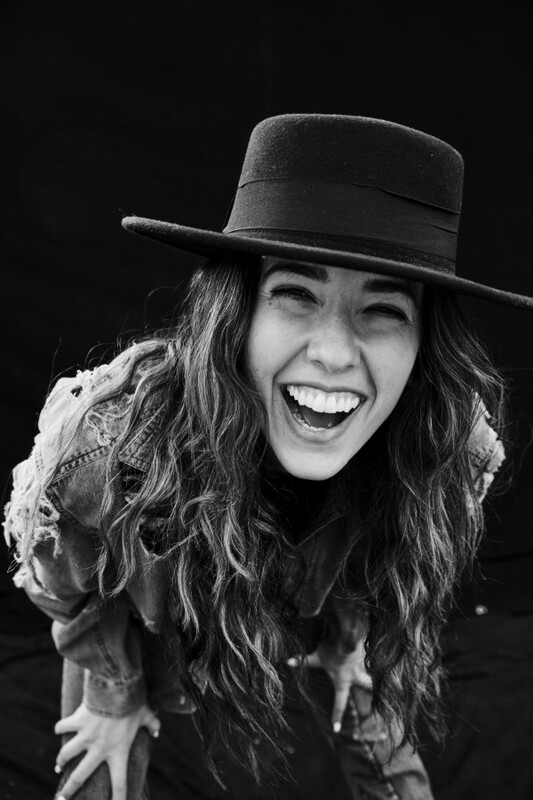 Every day I am thankful and so fulfilled to be able to spread my message and share my purpose as well as learn more about myself through this type of work that I do." 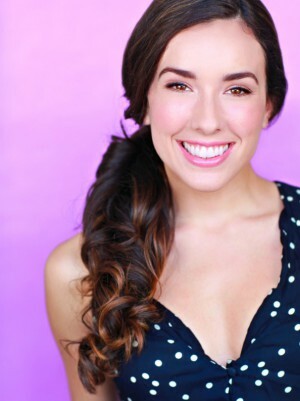 BIO: Originally from Calgary Alberta Canada, Michelle Dawley has been perfecting her craft for over 20 years by training in all genres of dance at prestigious institutions such as the National Ballet School of Canada, The Randolph Academy of Performing Arts, The School of Alberta Ballet and the International School Of Ballet. 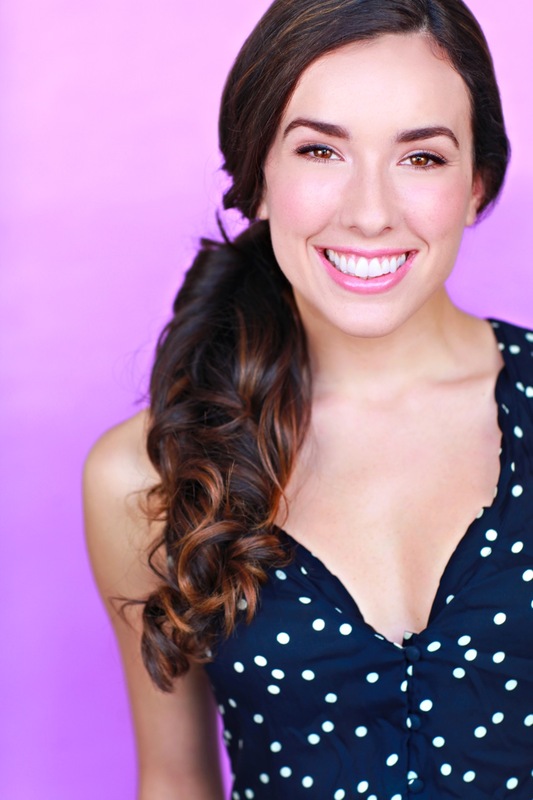 Michelle has also worked as an assistant to many renowned choreographers such as Ray Leeper, Dee Caspary and Sonya Tayeh on So You Think You Can Dance as well as being a proud member of Sonya Tayeh’s Dance Company.